Ecology link was commissioned by PDE to oversee the ecological management of the construction of a flood defence bund. This was to be constructed across a drainage ditch between two landfill sites in East Tilbury. 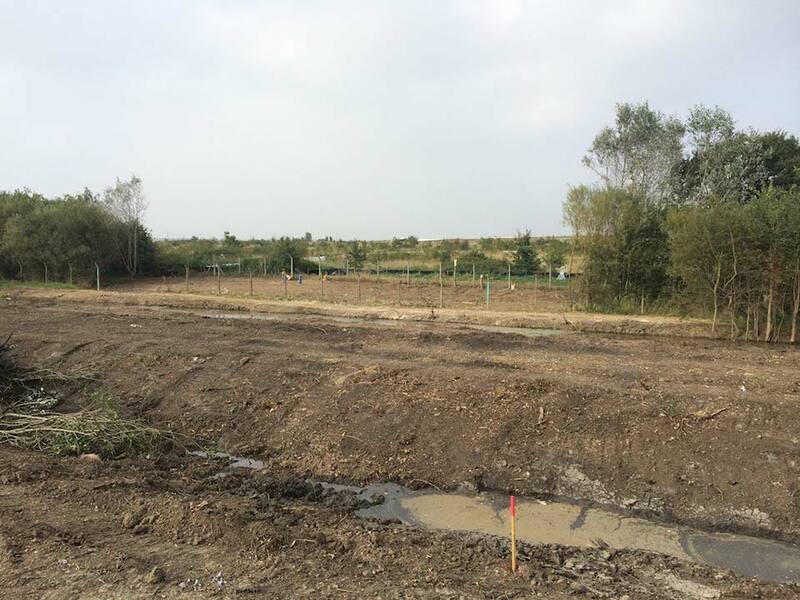 Ecology link provided a working solution to removing vegetation and for the protection of a range of species, throughout the site clearance programme. This included the removal of secondary woodland, scrub and rank grassland. Work was undertaken in September, after the nesting bird season and before hibernation of reptiles and amphibians. 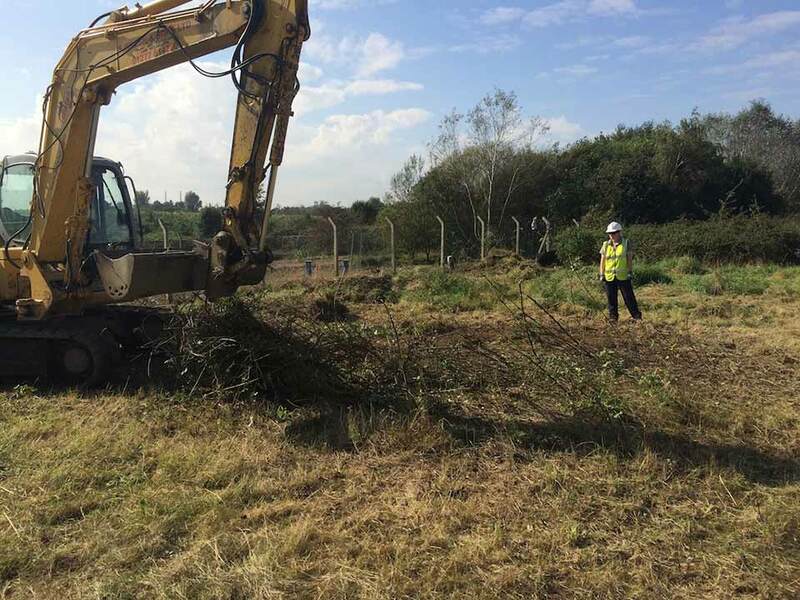 An ecologist was on site during vegetation clearance, with habitats being searched prior to removal. All animals were captured and removed to a safeguarded adjacent receptor. Part of the northern spur of the bund extended into an existing reptile receptor site (please refer to our Port of Tilbury Case Study from 2012). Fencing was erected around the proposed footprint of the bund spur, with the area being trapped out before the original receptor fence was removed. 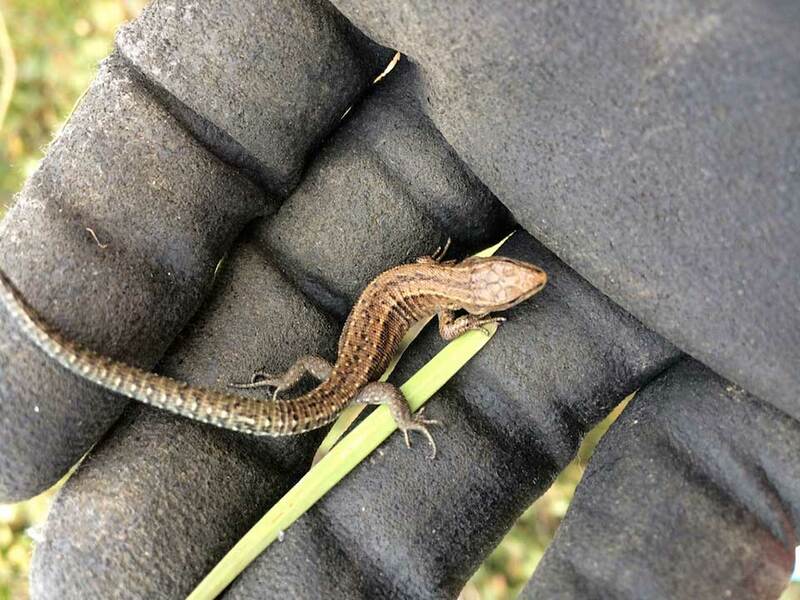 Over 100 reptiles, predominantly common lizards and slow worms with a couple of adders, were captured and translocated back into the main receptor. 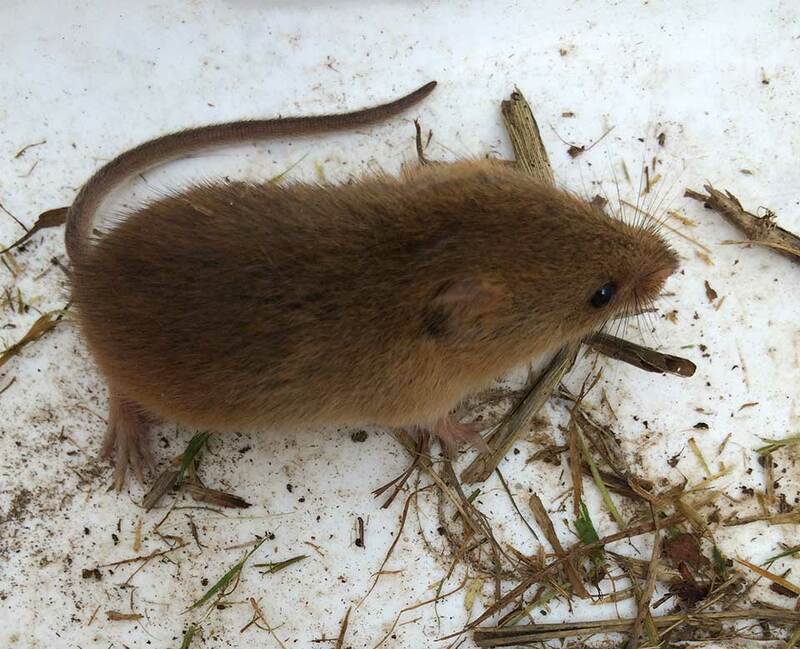 Harvest mice were also captured, which was the first record for this species in the area. 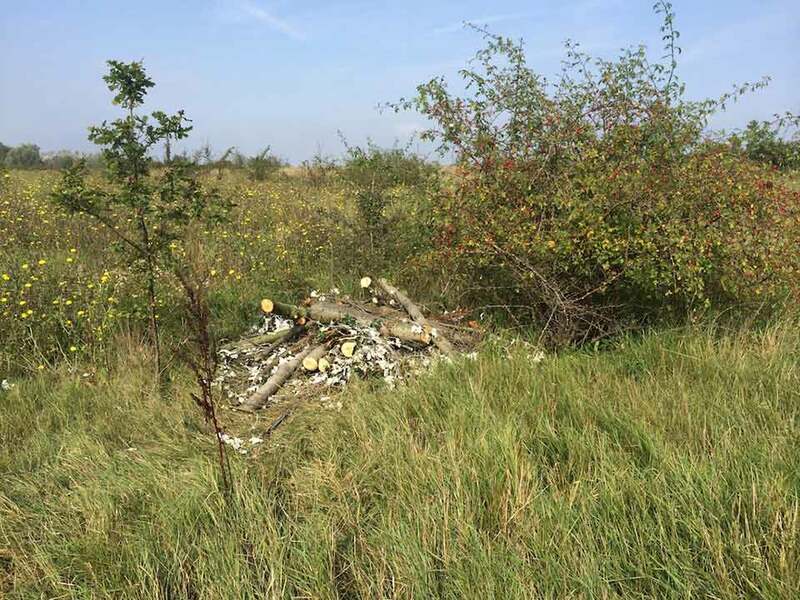 As part of an ecological enhancement programme, trees removed from within the bund footprint were used to create reptile hibernacula and habitat refuges throughout the receptor site. This was undertaken in partnership with Essex Wildlife Trust and their volunteer groups.